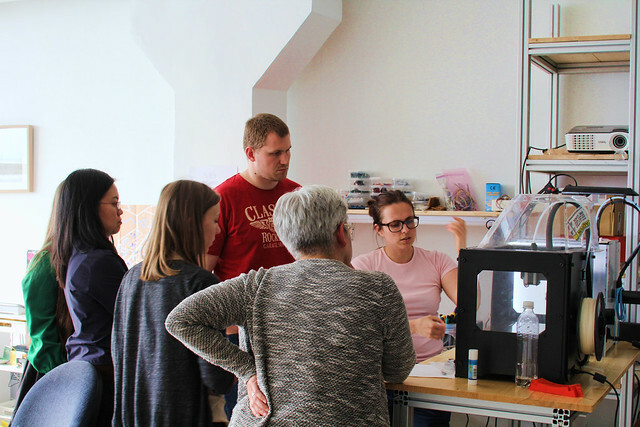 The aim of the course was to give a basic understanding about 3d printing and various printers. 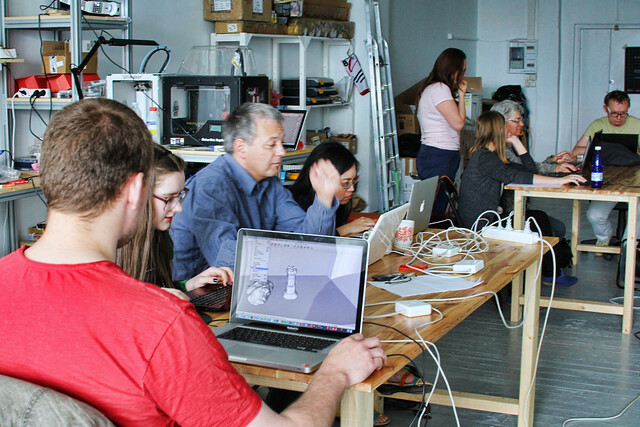 One learned how to make and prepare a 3d model for 3d printing. How to use different 3d printers, how to maintain them, and what material to use. Also we discussed advantages and disadvantages of different 3d printers and went through possible uses of these machines. 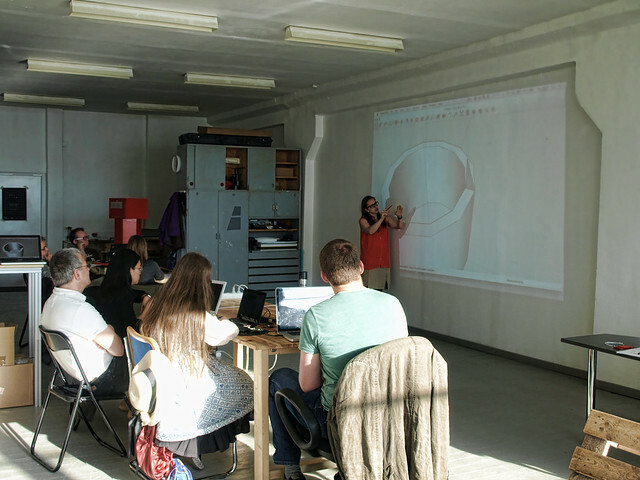 The workshop took place in our studio.